RK Griffith, in conjunction with our longtime principal Clyde Bergemann, recently developed custom retractable sootblowers for a Maine pulp and paper mill that was experiencing salt cake plugging in their generating section hoppers of the recovery boiler. In addition to working with the client to come up with a customized solution, we worked with our principal to coordinate the successful project execution from the problem identification stage through equipment installation and commissioning. Keeping the hoppers clean is a critical aspect of the boiler’s ability to run longer between planned outages. When they plug up, the generating tubes see the full gas and particulate flow and result in increased temperatures and advanced fouling of the generating section. 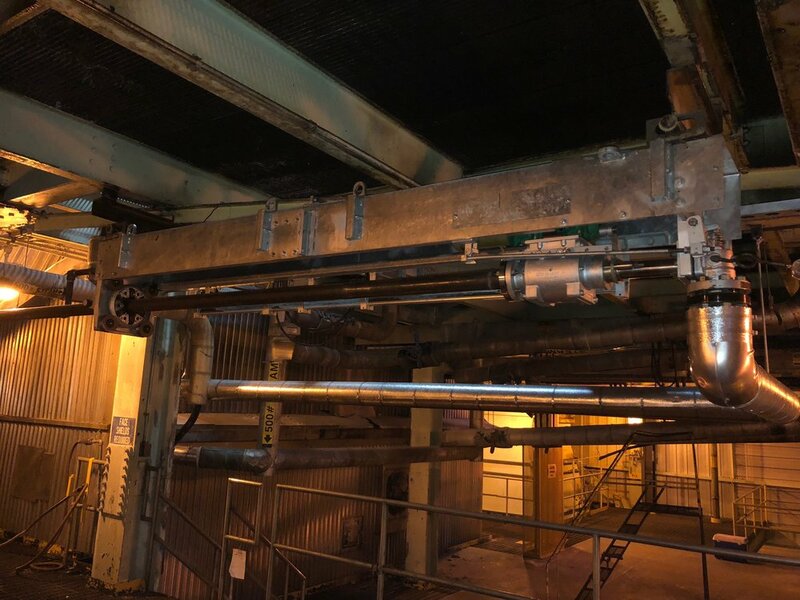 We were approached by the facility’s Recovery Boiler Supervisor and asked to address this fouling problem so that the recovery boiler could extend its outage frequency from 12 months to 18 months. The turnkey solution developed included material supply of two custom retractable sootblowers and the installation and startup services, for which Clyde Bergemann was awarded the full scope. The installation was coordinated using a creative two-phase approach in order to minimize the amount of work completed during the outage due to other boiler work in the area, as requested by the customer. 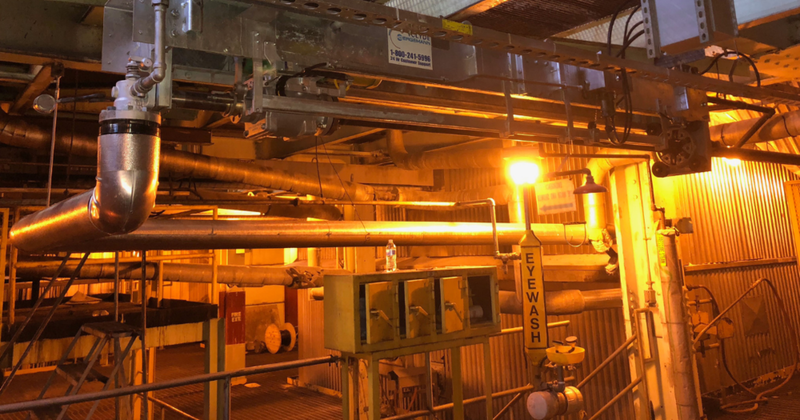 Therefore, the steam pipe valves and hopper penetrations were installed during the outage and completed in May 2018, and then installation of the equipment external to the boiler was completed in June after the boiler was back online. The new sootblowers – the first Clyde Bergemann sootblowers to be installed at this mill – now use lower pressure steam to clean salt cake buildup on the internal surfaces of the hoppers at periodic frequencies. The mill has reported they are working as expected to keep the hoppers clear of salt cake build up. This successful project is an excellent example of the turn-key capabilities of our team here at RK Griffith in partnership with our principals. 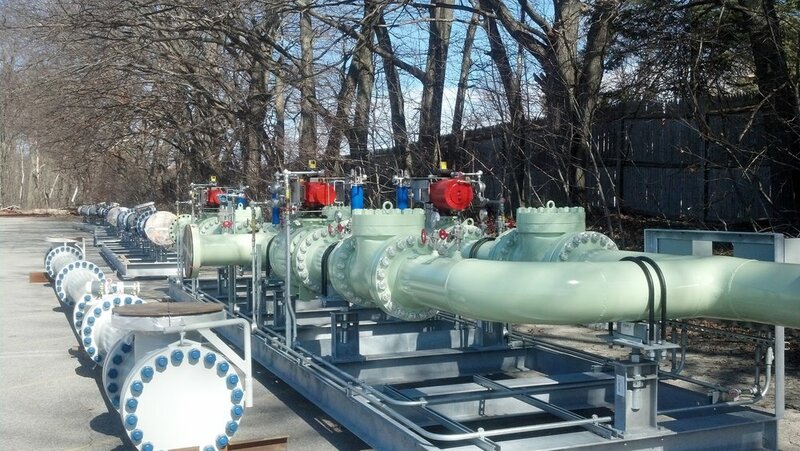 Offering an extensive line of products and services since 1971, we work with power and process industries throughout New England, New York, and New Jersey. Learn more about how we may be of assistance to you.